ABB is adding an advanced, new molded case circuit breaker (MCCB) for higher-voltage solar power plants to its Tmax PV range. The breaker, designed to protect combiners, switchgear and inverters up to 1500V DC, is the latest addition to ABB’s complete range of protection solutions for utility-scale solar plants. For systems using string inverters, the SACE Tmax PV range now offers circuit breakers for up to 800V AC, the industry’s first to be type-approved to UL 489 specifications and compliant with IEC 60947-2 Standard. 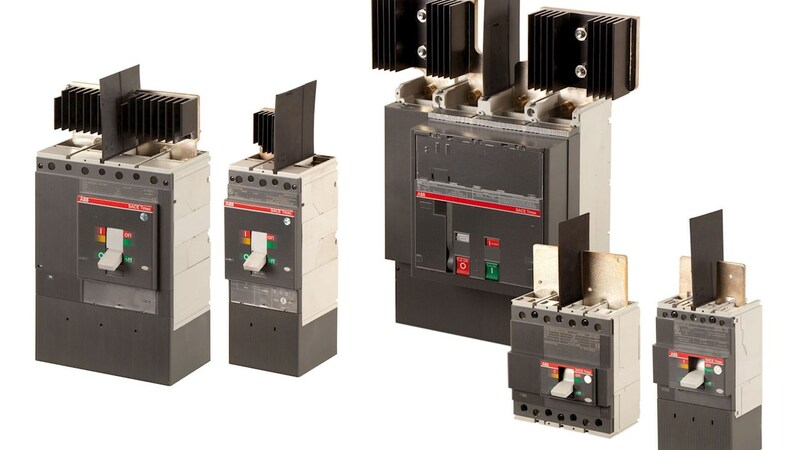 ABB’s compact circuit breakers can break short circuit currents up to 32kA.